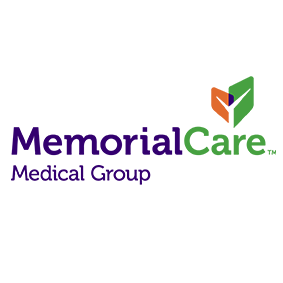 MemorialCare Medical Group is a physician-based organization established to provide advanced comprehensive, effective and efficient health care. With 29 locations from Long Beach to Dana Point, MemorialCare Medical Group includes more than 250 physicians in the areas of internal medicine, family medicine, pediatrics, geriatric medicine, cardiology, cardio thoracic surgery, gastroenterology, neurology, pulmonology, physiatry, psychology, rheumatology, sleep medicine and therapeutic acupuncture. Scheduled appointments and walk-ins are welcome!